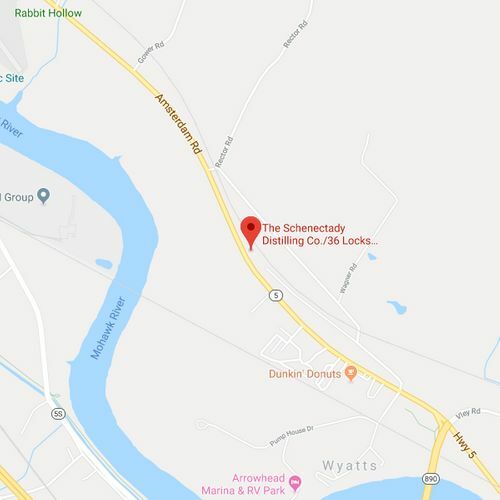 Tastings & Tours | Schenectady Distilling Company, Inc. Informal Distillery Tours are available during times when the distillery staff are working in the distillery. Times and availability vary but if we're there then we're happy to show off our work. 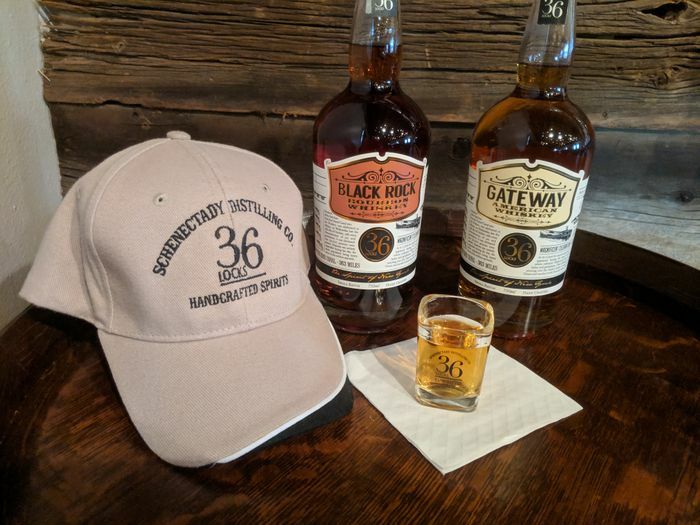 Formal Distillery Tours are available for groups of 5 or more by calling in advance (518.225.3909). 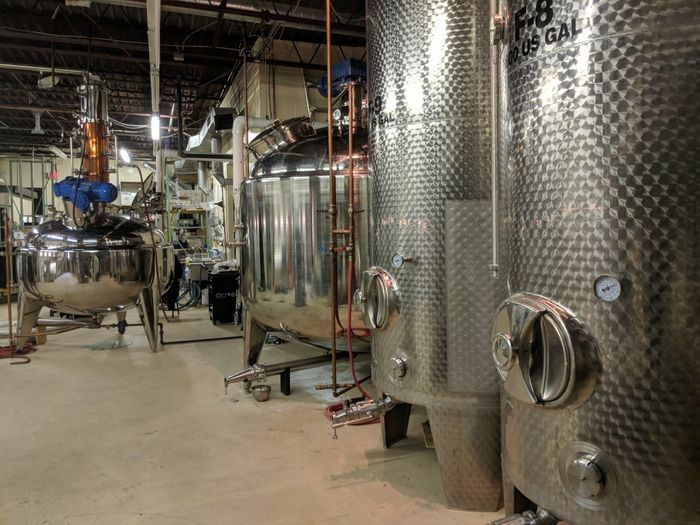 Tours cost $10.00 and includes a tour of the production facility, spirit tastings, and a complimentary shot glass. 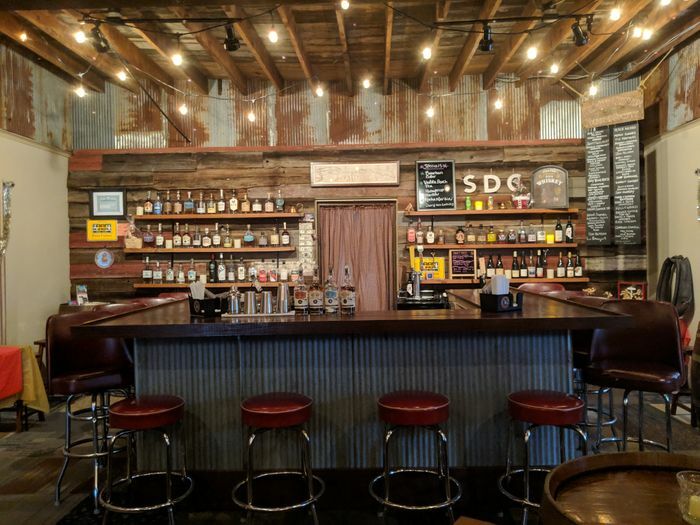 The Tasting Room and Distillery is available for your private event. Our space holds up to 64 people, so it's an excellent venue for your private party. We currently don't serve food, however, we will be happy to help arrange for catering the food of your choice.